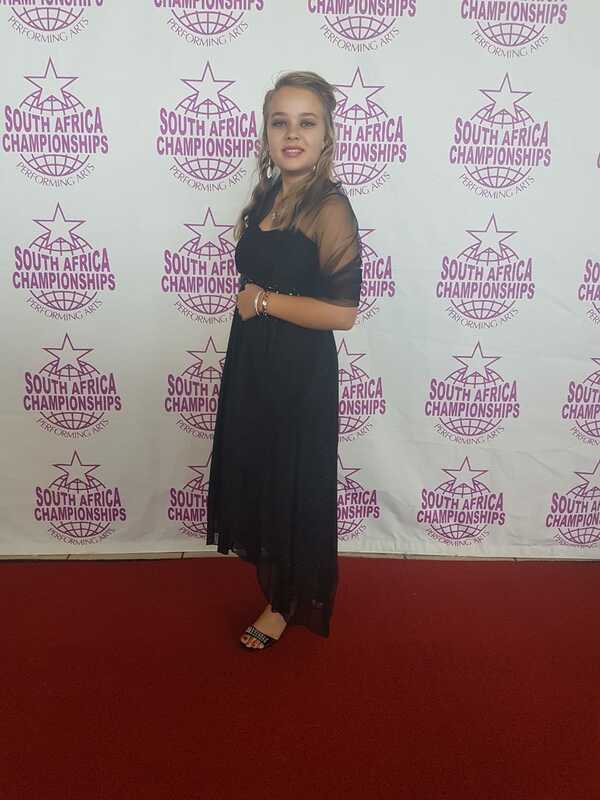 Riaan du Toit, Karmen de Villiers and Izaan van Niekerk het deelgeneem aan SACOPA (South African Championships of Performing Arts) in Rustenburg. 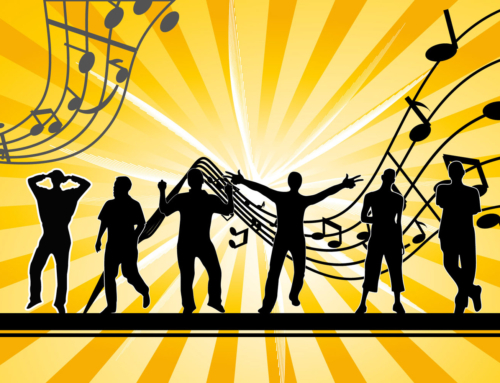 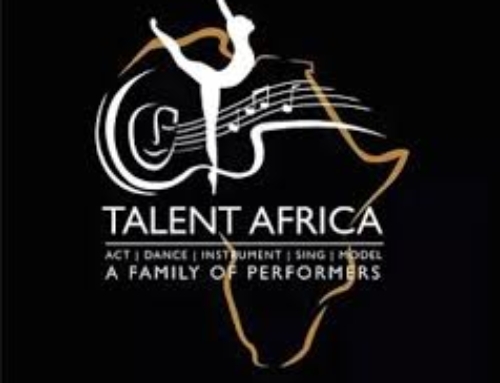 It is an official National competition for South-African performers and entertainers and the competition that has contracted to qualify performers for entry into the world championships of performing arts. 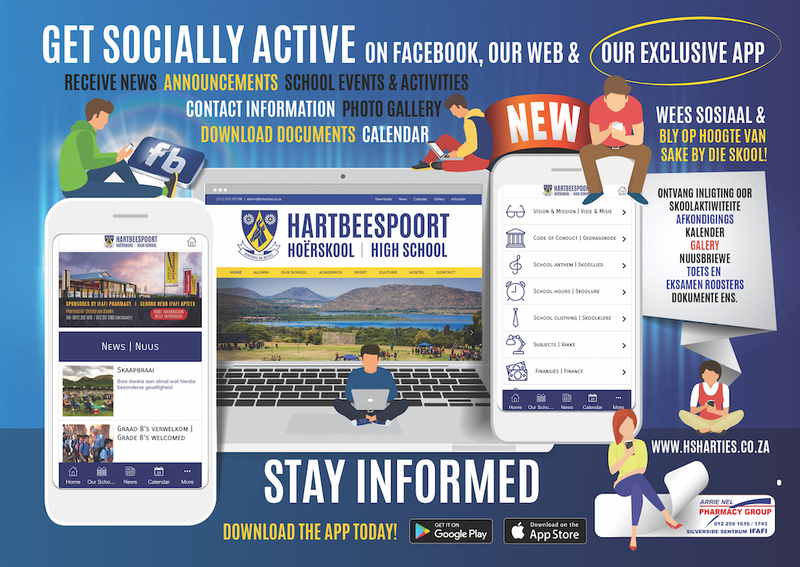 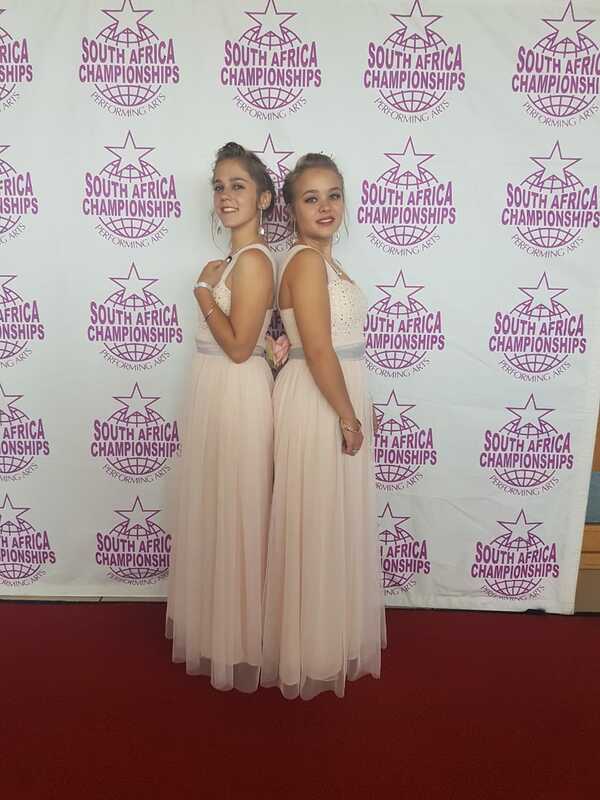 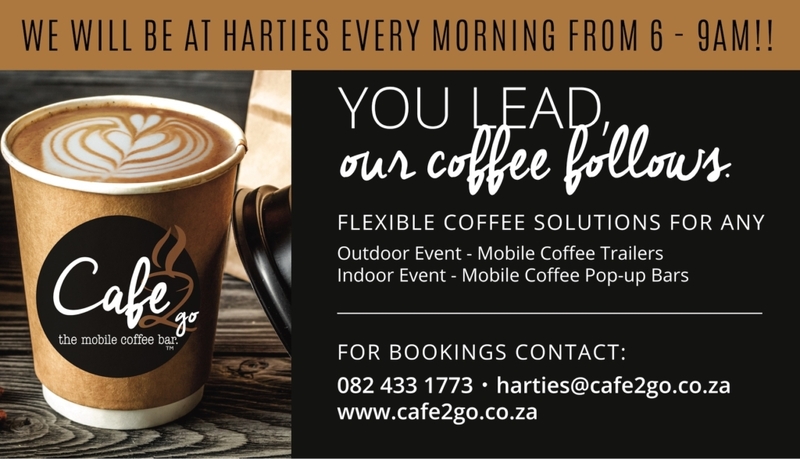 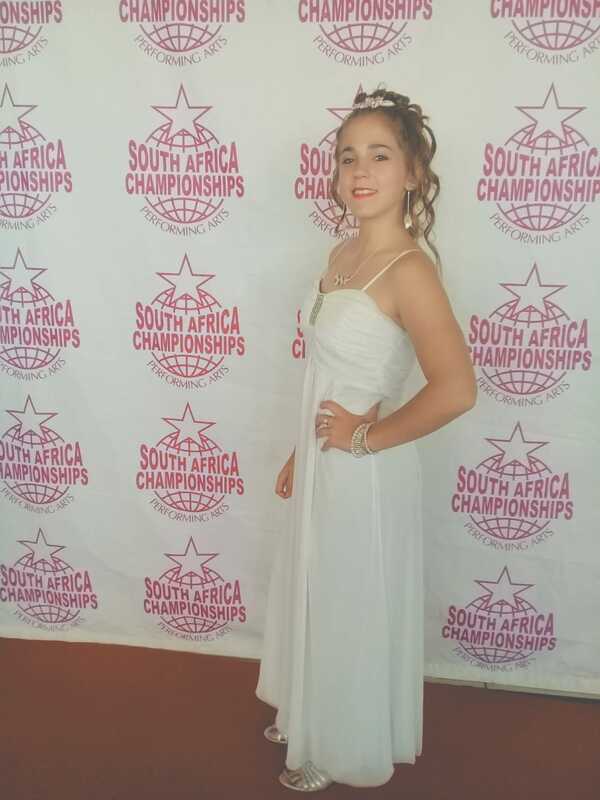 Harties Hoërskool is baie trots op ons sangtalent!